Our Badminton initiative is spearheaded by International player like Dr. (Smt) Suman Athavle and National level player like Mr. Shashank Halbe. 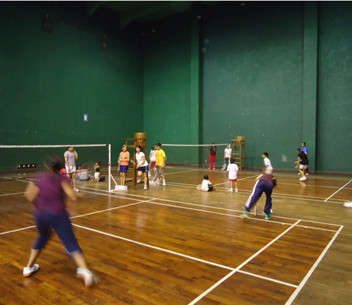 PYC is affiliated to Pune District Badminton Association. PYC Hindu Gymkhana has a total of six wooden courts which are used extensively on all days.